I was told by my Doctor in the hospital I NEEDED TO WEAR ONE!!!! 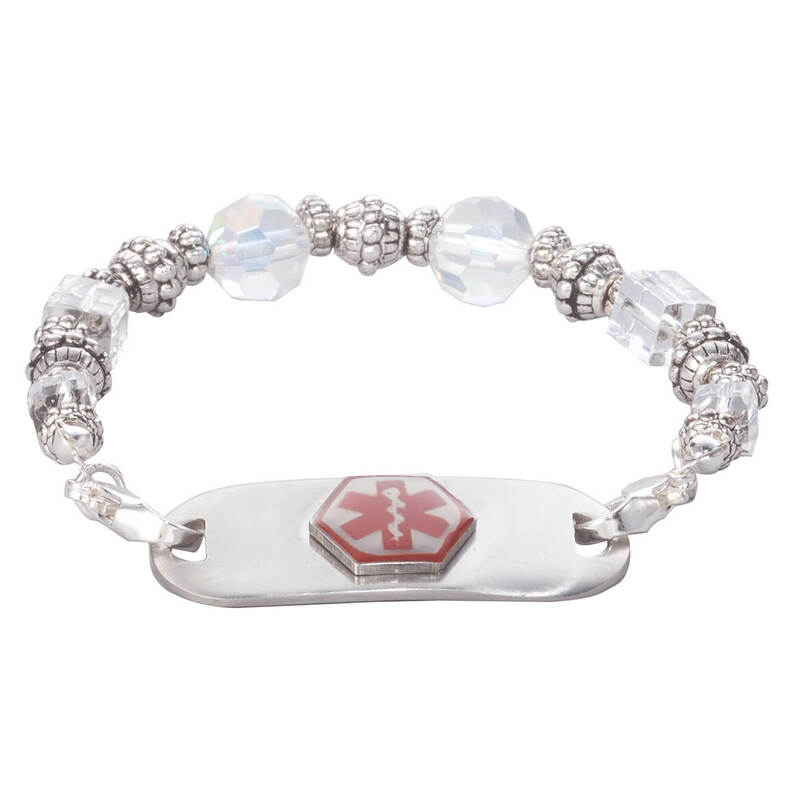 Cute medical ID bracelet Feminine Perfect for my medical ID. 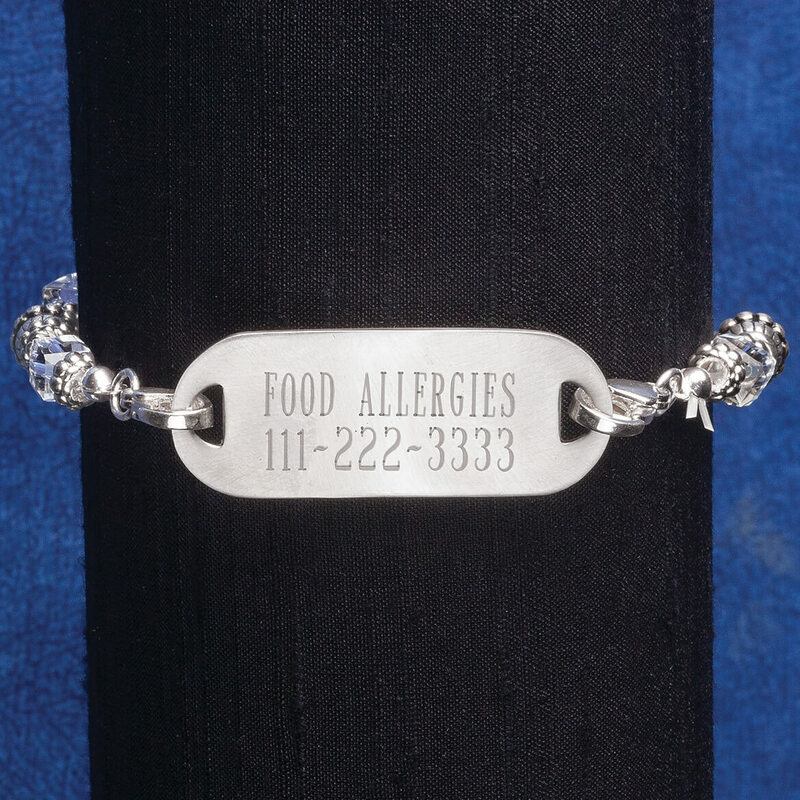 Is the medical alert bracelet adjustable? The 7 1/2 inches is too big for my wrist. BEST ANSWER: Thank you for your question. The bracelet is not adjustable. We hope this information will be of help to you.